Brands are always looking for ways to reach and connect with generation Z. So, I got more familiar with Snapchat’s new augmented reality filter and lens capabilities to create fun and engaging content experiences that could be shared with friends. 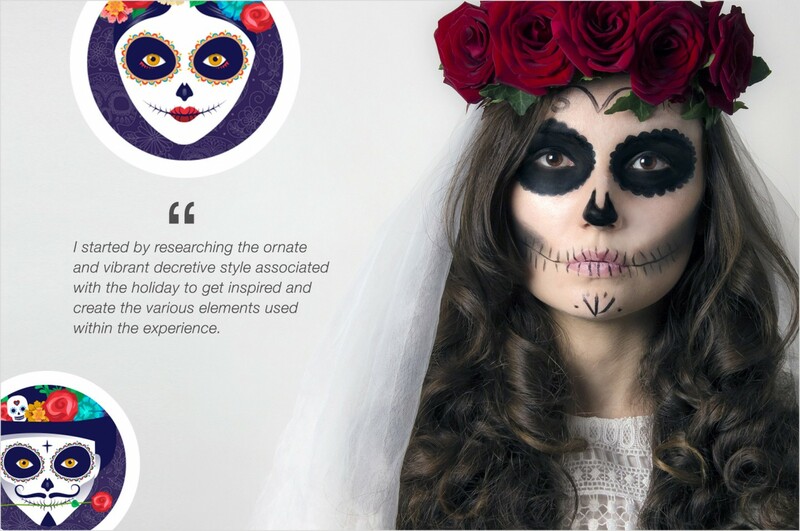 Day of the Dead is the Mexican holiday when people celebrate loved ones who have passed away by dressing and paining their faces as skeletons bearing flowers. 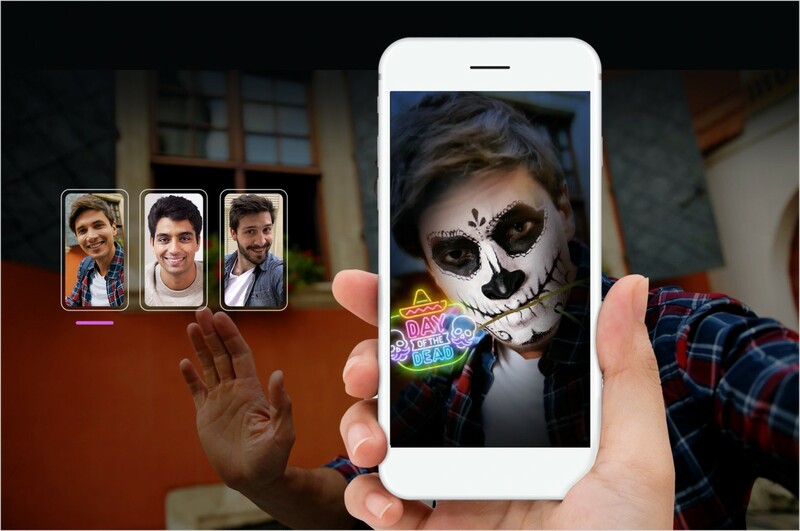 I thought this was a great opportunity to create a set of augmented reality filters that simulated the traditional face painting custom. I started out by researching the decretive style and ornate nature of the vibrant art associated with the holiday. 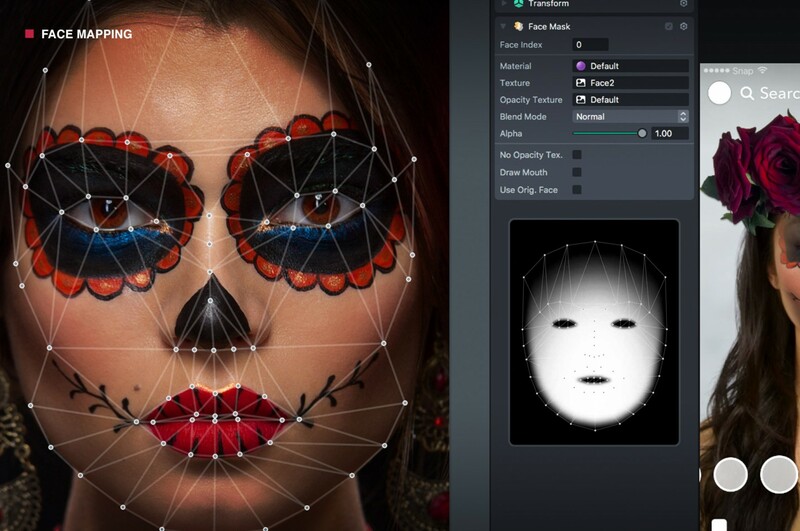 I then created all of the face filter artwork, accent elements, and snap code art while assembling the scene. 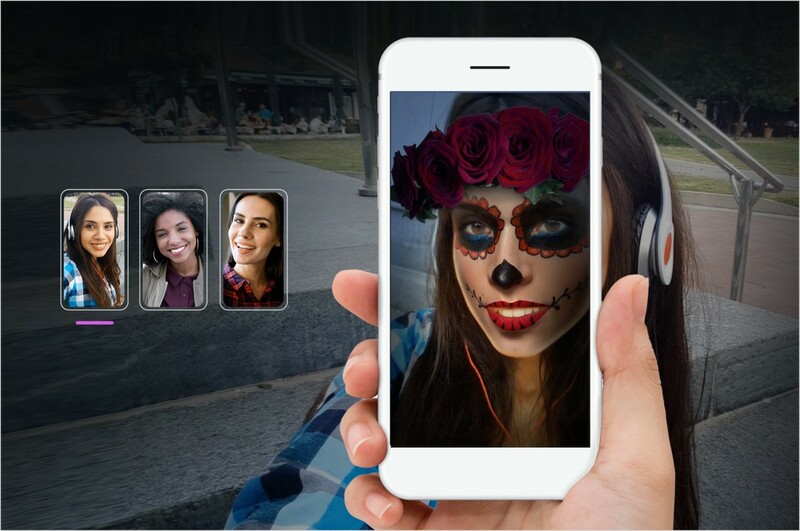 My Dead Beauty and Dead Skull AR face mapping filters make it easy for anyone to “look dead” and celebrate the holiday. 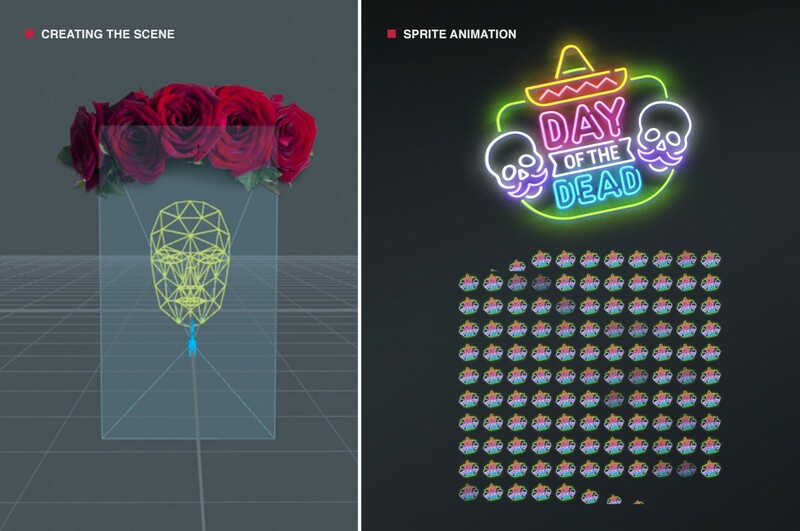 Once the filter is initiated a user could trigger a Day of the Dead neon sign animation by simply raising their eyebrows making it the perfect snap to share with friends. 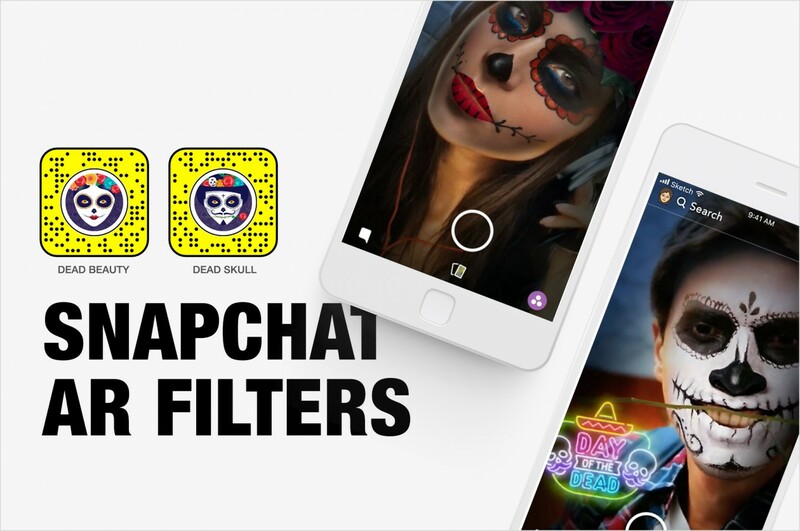 Watch the videos below to see the lenses in action or feel free to try the filters out yourself by scanning the codes using the snapchat app.